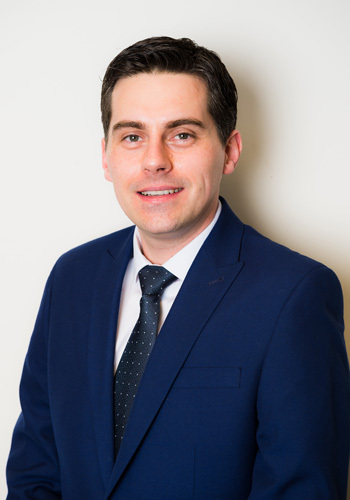 Chris qualified as a Chartered Accountant with KPMG at the age of 22 and shortly joined DPC thereafter in which he progressed to senior partner. Chris has spent the last 40 years delivering proactive advice to entrepreneurial owner-managed businesses for commercial strategy and holistic fiscal planning. Out of work, Chris enjoys outdoor life walking his dog (Sparky) with his wife, Carole, and their family. He attends the gym regularly, passionately supports Stoke City Football Club, and enjoys travelling the world and attending theatre shows. He fully supports his wife in her voluntary work for the local children’s hospice, Donna Louise Trust. Mike joined DPC in 1999, qualifying as a Chartered Accountant in 2003. Mike deals with all aspects of owner-managed businesses from the initial set up, company structure and accounting compliance to assisting business owners to unlock the full potential of their business. Steve has over 26 years’ experience in the accountancy profession and has been a director at DPC since 2001. 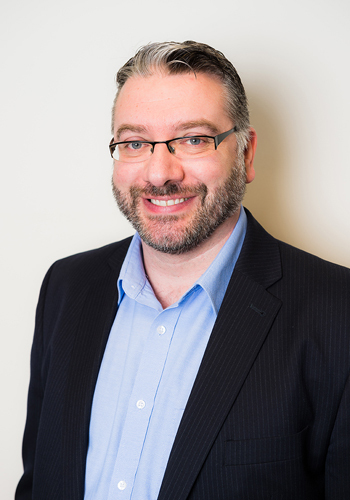 Steve has a hands-on approach and extensive experience in a full range of audit, tax and business advisory services for owner-managed businesses of all sizes including new start-ups. Outside of work, Steve is an enthusiastic golfer and a member of Trentham Golf Club. If he is not spending time with his wife, two teenage children and their dog you will find him on the golf course. Valerie joined DPC in 2000 and became a director in 2008. Previously, Valerie was the President of the Staffs, Salop and Wolverhampton Society of the Institute of Chartered Accountants in England and Wales. 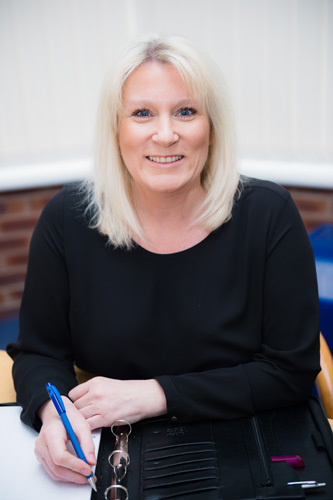 Valerie heads up the audit and assurance department and specialises in providing bespoke advice and business services to larger organisations. Valerie is currently the treasurer and a trustee of the Donna Louise Trust. 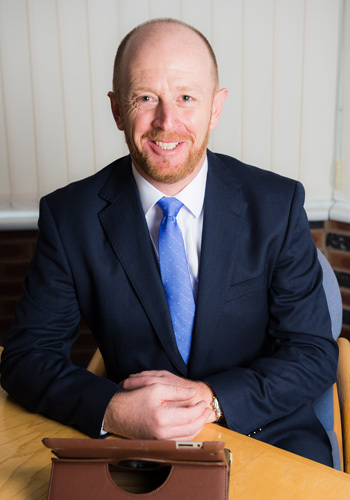 Simon started out in the accountancy profession back in 1988 and joined DPC in 2002 as a member of the management team until he became a director in 2008. 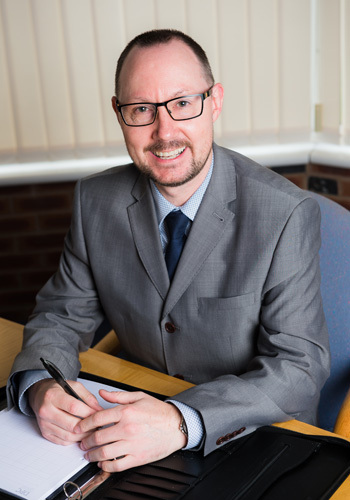 Simon works closely with business owners to build long-term relationships by offering bespoke ideas and managing all accountancy compliance issues. 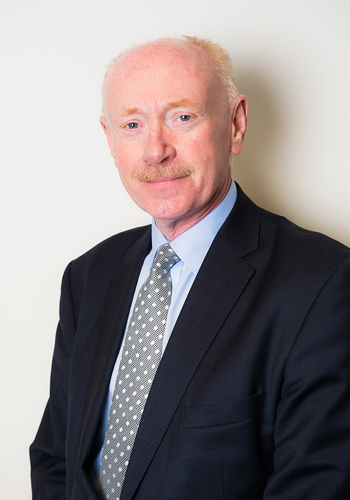 His specialisms include audit, corporation tax planning solutions, remuneration planning, business development and company restructuring. Outside the office, Simon spends time with his wife and three lovely daughters – and their latest addition a golden retriever puppy. He enjoys cycling regularly, watching Rugby and avoiding anything that involves DIY! 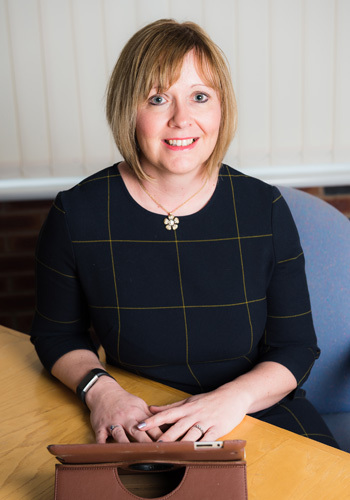 Helen has been with DPC since 1999 having qualified as a Chartered Certified Accountant in 1998. She has over 20 years experience in the profession. Helen has a wealth of knowledge in audit and accounting standards and supports a range of clients, including charities. Outside of work Helen enjoys being outdoors and watching her son play football and cricket. She loves walking and biking with her family and friends. Esther joined DPC in 2003 and became a director in November 2013, specialising in tax. Esther qualified as a Chartered Certified Accountant in 1999 and qualified as a Chartered Tax Advisor in 2002. 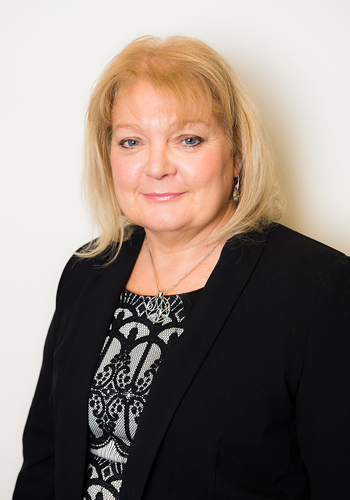 She has a wealth of experience working in accountancy practice for over 20 years. 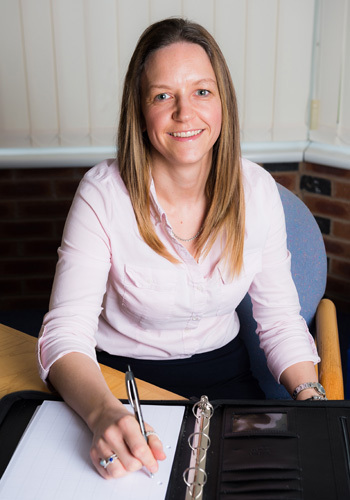 Esther specialises in providing tax advice and planning to small and medium sized owner-managed businesses and high net worth clients both at a corporate and personal level on all areas of tax, including income tax, corporation tax, capital gains tax and inheritance tax. She provides technical tax knowledge and support to the office. Esther recently successfully passed the STEP Society for Trust and Estate Planners exams. Outside of the office Esther enjoys spending time with her husband and two lovely children. She also enjoys travelling and visiting new places, going to the theatre, cooking and baking cakes, and entertaining friends. Michelle qualified as a Chartered Accountant in 2003 via a graduate training scheme. She joined DPC in October 2004 and became an Associate Director in January 2017. Michelle’s experiences have given her the skills and expertise to advise large multinational companies in audit, corporate tax and compliance. 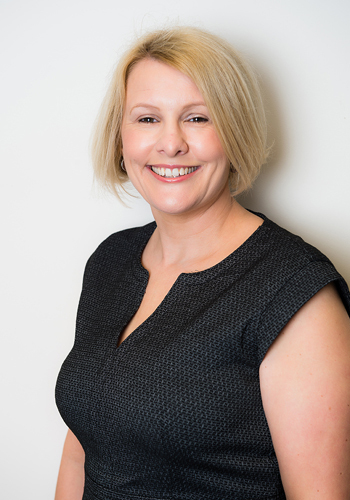 Working with owner-managed businesses from incorporation through to helping them achieve their financial goals, Michelle is very proactive and takes a hands-on approach with clients. When she is not working Michelle enjoys time with her family and is a great lover of dance. 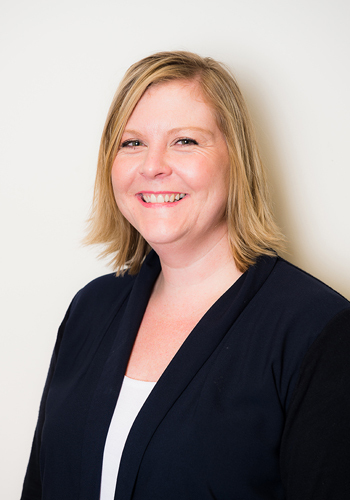 Steph joined DPC in 1998 as a trainee accountant and progressed through the firm to qualify as a Chartered Certified Accountant in 2016. Steph works alongside Steve Owen to assist with a quality service to all clients. Outside of work Steph enjoys spending time with her little boy and socialising with friends. Mark joined DPC in 2001, qualifying as a Chartered Certified Accountant in 2009. As a client manager with the audit and accounts department, Mark manages the preparation, review and finalisation of financial accounts for clients. 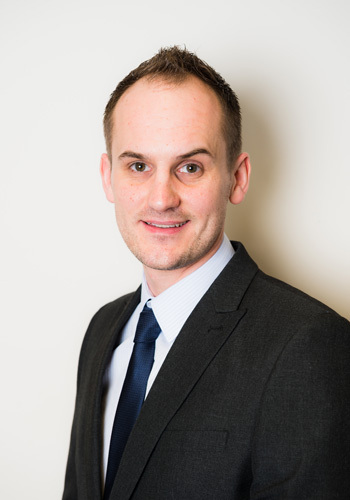 Mark provides pro-active advice to all clients and presents them with information in an understandable and clear manner. Nick joined DPC in 1998 as a trainee accountant on an apprenticeship scheme and qualified as a Chartered Certified Accountant in 2007. He became a client manager in 2012. Nick works closely with Simon Owen and Valerie Wood to help provide a quality service to their clients. He prides himself on client support and has a keen eye for attention to detail. Nick has a wealth of experience with audit and accounts clients, including pension schemes. Nick’s progression and experience at DPC have given him the skills to provide advice to a broad range of clients from small owner-managed businesses through to national groups of companies. Outside of work, Nick enjoys cycling, watching Stoke City FC, spending time with his wife and little boy, and socialising with friends. 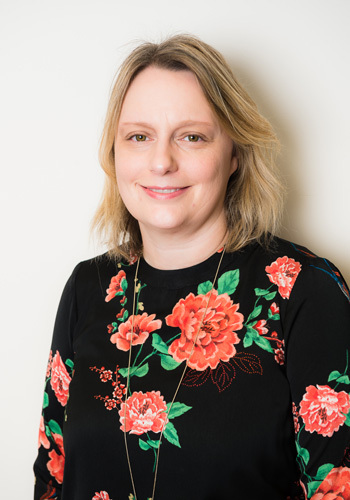 Liz joined DPC in 1992, progressing to Office Manager in 1996 and is responsible for the administration department and day to day running of the office. Duties include reporting to the directors, invoicing, management accounts, VAT, payroll and debt collection. Liz prides herself on relationship building and is excellent at gaining trust with clients and colleagues alike. In her spare time, Liz likes to make sure she stays busy and enjoys gardening, cooking and weekends away. Julie has worked in payroll for over 15 years in various roles and joined DPC in August 2014, before becoming our Payroll Manager in May 2016. Her role is to oversee that all clients’ payroll is completed in a timely manner to their requirements and that legislative needs are met. Outside of work she enjoys walking her dog (Jenson) and loves to travel whenever possible – Italy being her favourite destination.